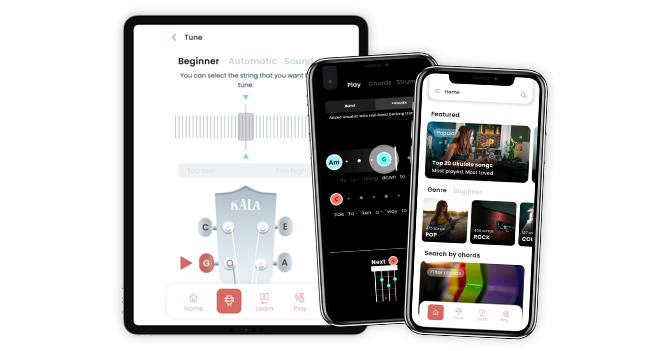 We develop music apps with one purpose — to help future, beginning, and intermediate guitar and ukulele players find that joy in playing their instruments. 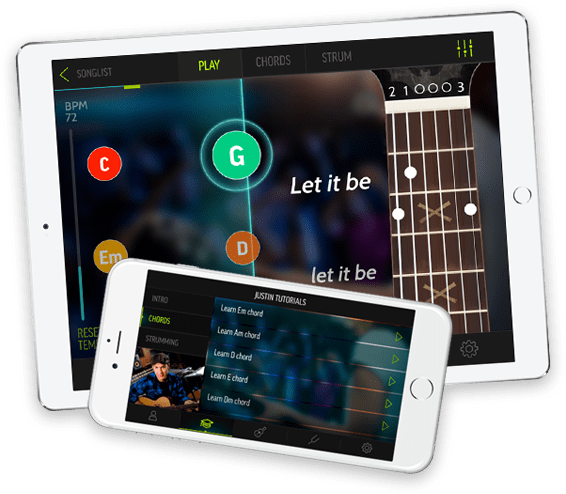 This interactive guitar app will get you playing the songs you love on the spot — whether you are an intermediate or beginner player! Have fun learning how to play thousands of songs with this beginner-friendly ukulele songbook. The perfect companion to your Kala Ukulele! 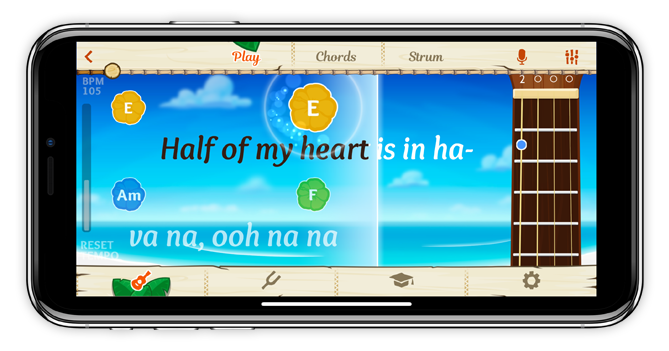 This interactive songbook has a wide selection of Color Chord songs and includes Kala Tuner to make it even easier. 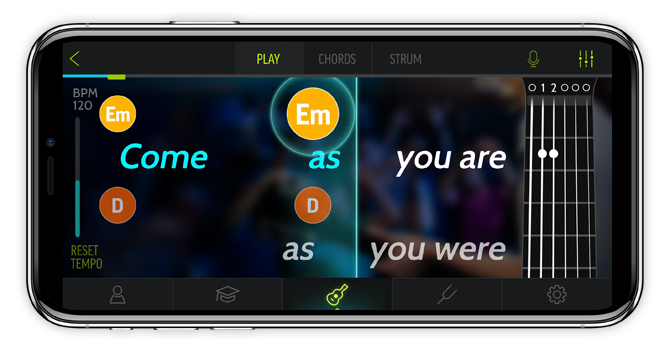 Musopia makes the apps that make playing instruments fun. Playing music is one of the few activities that can bring total peace and also make you feel completely alive at the same time, whether playing by yourself or with others. 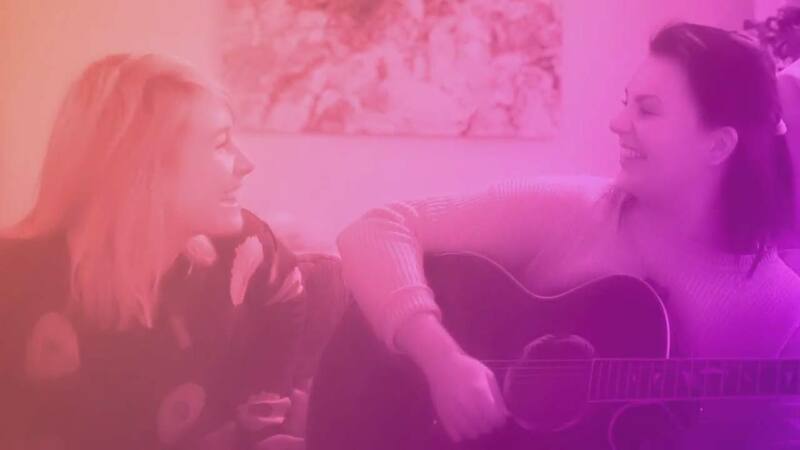 Anyone can tap into their musical talent and enjoy one of life’s most fulfilling experiences! Are you an instrument manufacturer or music brand that needs that extra edge? We can partner with you to create learning experiences and branded applications that turn new guitar players into loyal, repeat customers. Are you a teacher looking for something fun and motivational for your students? Our apps work wonders in the classroom! Engage students and help them advance more quickly. 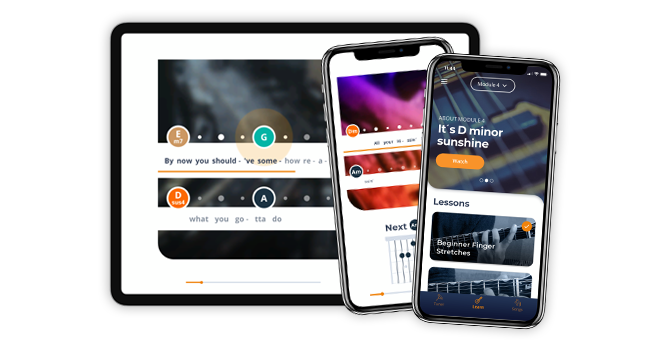 Take a look at our Play for All course and curriculum, created specially for K-12 music teachers. Questions, suggestions, or press inquiries?